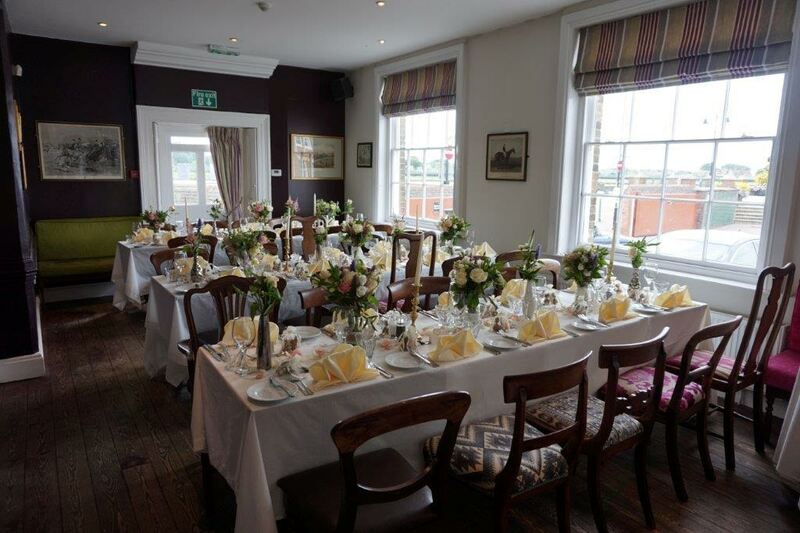 Bank House is a unique, elegant but relaxed place to celebrate any special occasion, whether a birthday, wedding, anniversary or simply a gathering of friends or family. Situated in the heart of King’s Lynn, only 5 mins from the station (1hr 40 mins to Kings Cross), Bank House offers a distinctive stylish and elegant setting for conferences, board meetings and away days. 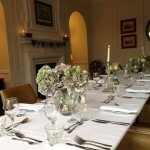 If you are planning an event and would like to host it at Bank House, please contact with your details.